Very elegant coatrack designed for Gubi by Mathiew Matègot in 1956. 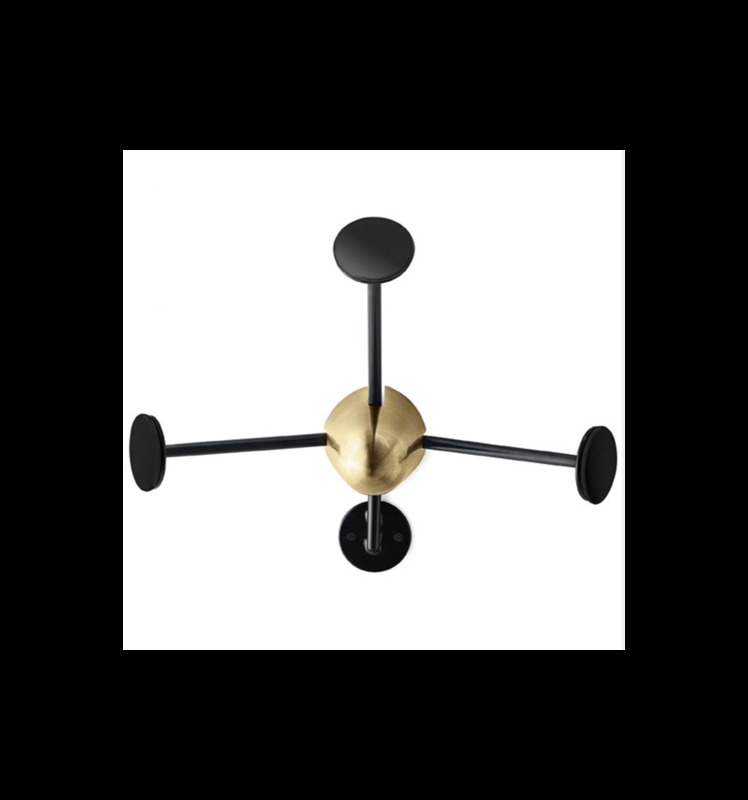 This coatrack features a central brass centrepiece and three arms. 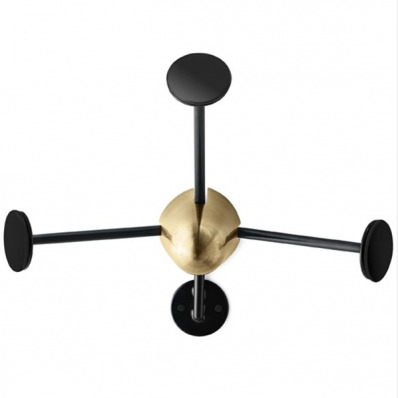 A classic example of practical and beautiful design, this object will give a touch of charme to your apartment.